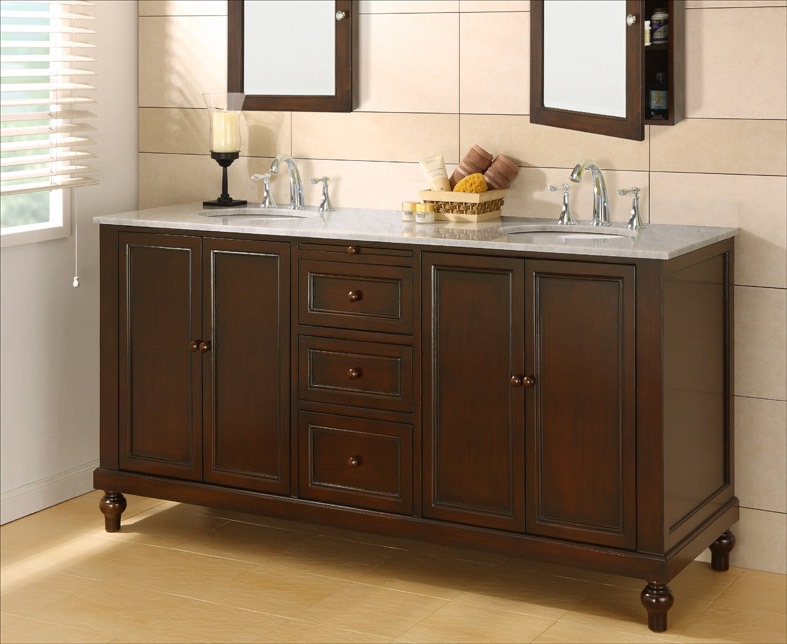 The New Haven Double Vanity is a handsome centerpiece for your traditional bathroom. 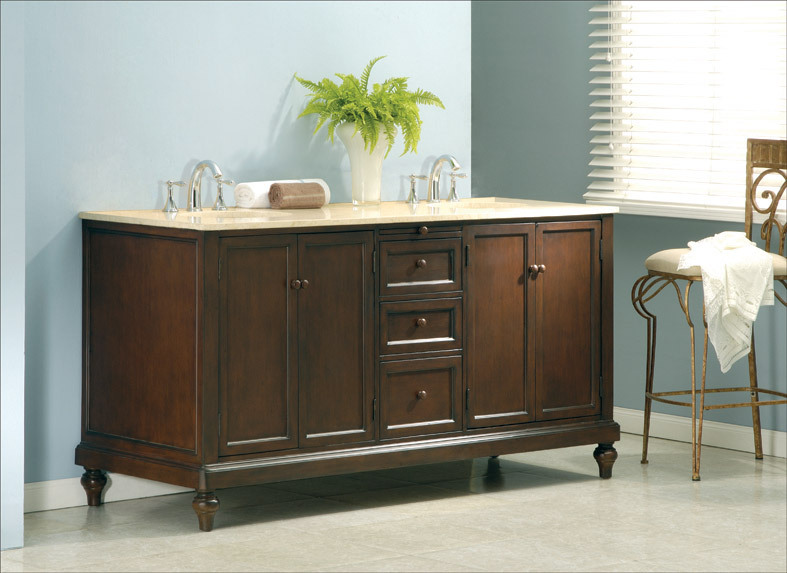 Classically carved feet, a rich espresso finish, and marble top options give this double bathroom vanity a timeless look that you will enjoy for years. 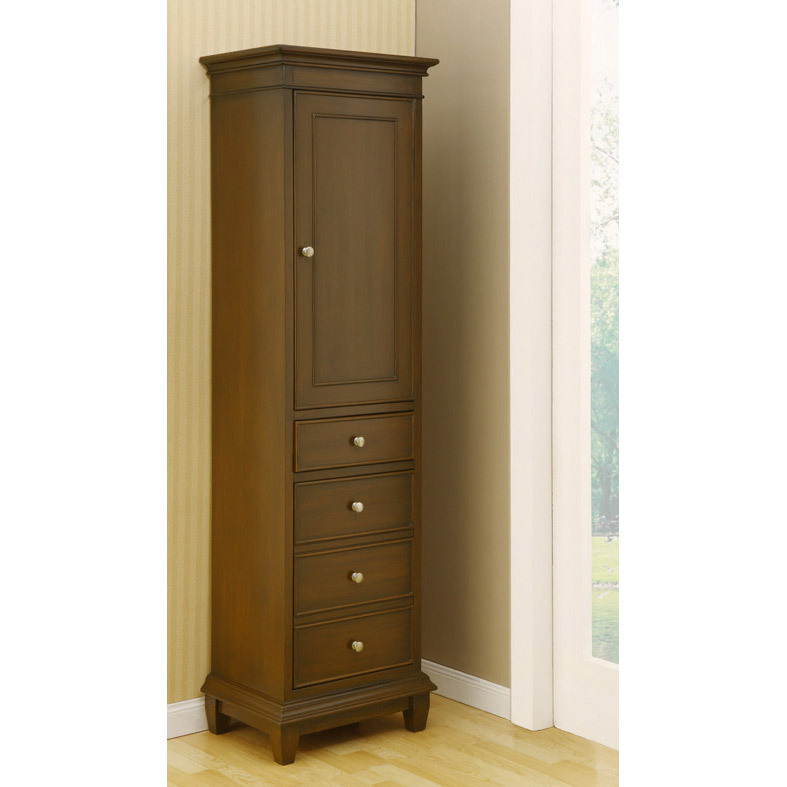 Plenty of storage is located in both double door cabinets and three central drawers. The New Haven's utility does not stop there. 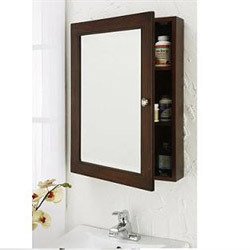 It is made from solid birch wood, and each drawer box features dovetail joinery. 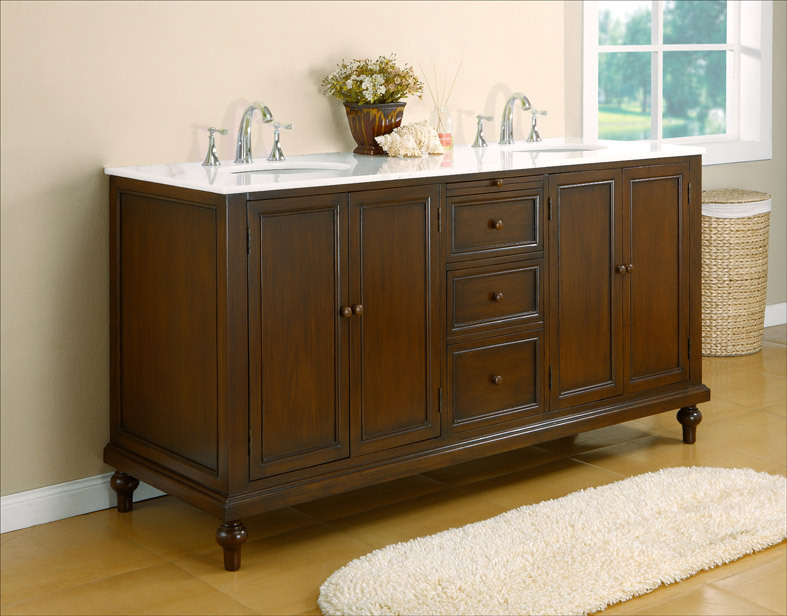 Details like these are what makes this vanity not just a joy to behold, but a joy to own. 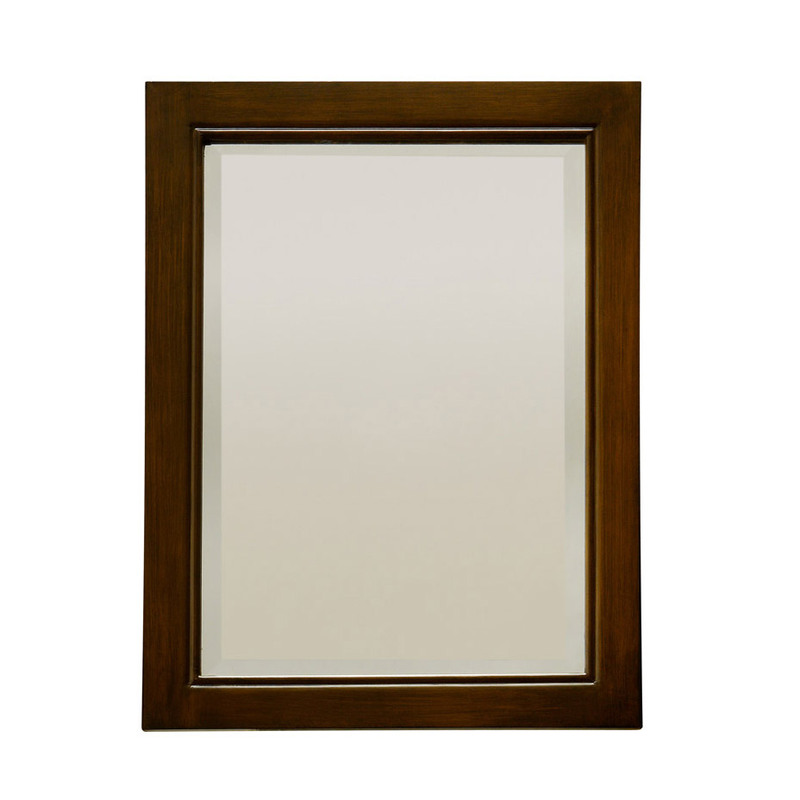 Additional matching pieces are available from the drop-down menus, so complete your bathroom today! Please note that white marble top features minimal beige or gray veining, which may sometimes have a slightly green hue. This top is made from natural Quan Xi white marble, so variations in color and pattern are expected and are not grounds for a return.